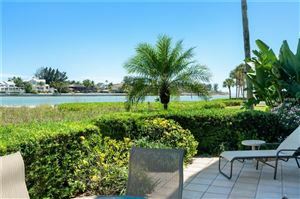 Longboat Key can be found just south of Anna Maria Island across from Longboat Pass, and serves primarily as a luxury resort and retirement community in both Manatee and Sarasota Counties. 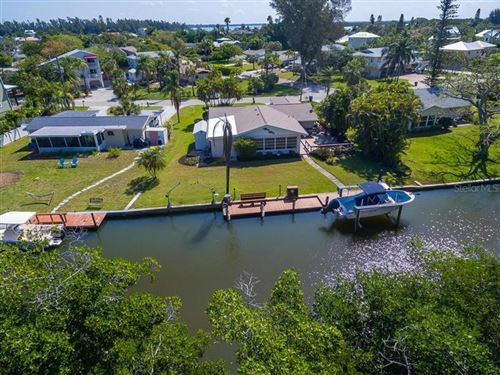 Fewer than 10,000 full-time residents are situated within the 12 mile barrier island of Longboat Key, which boasts 11 miles of sandy beaches mixed with upscale retreats, fine dining establishments, world class shopping, two private golf courses and a nationally acclaimed tennis resort. 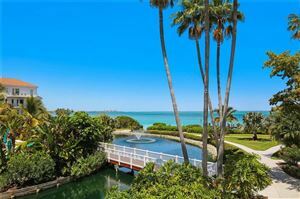 Homes and condominiums range in age, size and style but the views of Sarasota’s skyline across the bay and views of the beach are among the best on Florida’s Gulf Coast. 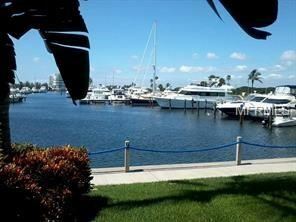 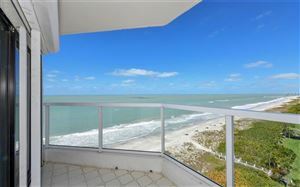 Homes and condominiums on Longboat Key range from the $200’s to more than $10 million.